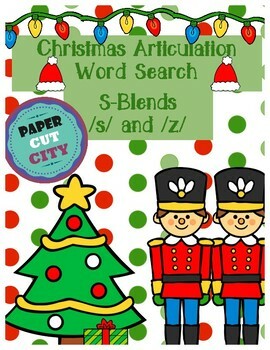 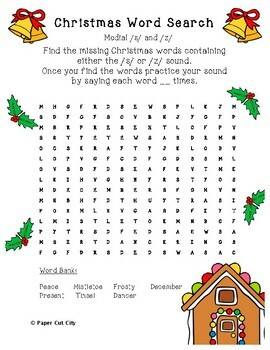 A festive and fun articulation word search that focuses on Holiday words and commonly used vocabulary. 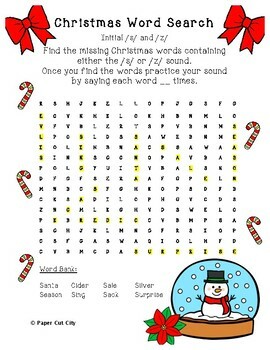 Answer Keys are also provided. 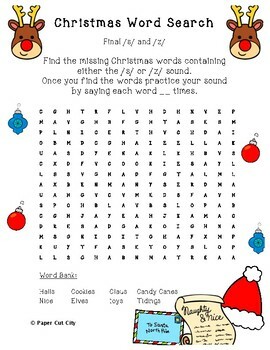 Customizable trial count, great for homework.